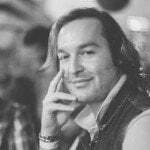 UPDATE: THE BITTER TRUTH ABOUT THE SOUTH AFRICAN COMIC CON. The rumours are true. Comic Con, the worlds biggest, grandest and geekiest expo, is heading to South African shores. Event organisers have acquired official license to utilise the official Comic Con name and to link the event to the international counterpart in the United States of America. This is a huge scoop for South Africa, a locale that has been yearning for this kind of international geek recognition for years. Comic Con South Africa will take place in just a few weeks time from 26th – 28th April 2013 at the “It’s a house” venue in Greenpoint, Cape Town. Tlou Ramatlhodi, one of the organisers behind the South African leg of Comic Con, revealed through local South African gaming website My Gaming that the main aim of Comic Con South Africa is to bring the kind of yearly event that consumers in the United States of America have been enjoying for decades to the established, loyal and active comic and geek communities in South Africa. To add credence to Ramatlhodi’s claim, it has been announced that Marvel South Africa will be the primary official partner that there will be promotions for the Marvel Superheroes Magazine for the event, with other partners said to include Outer Limits Comics vendors, Vinyl Junkie, Zombiegamer website, and part of the Cape Town Pokémon League. Event organisers are also said to be in talks with local South African video game distributors in the hopes of allowing video games to feature prominently alongside comics at the event. Ramatlhodi has further communicated that he hopes Comic Con South Africa will become the premiere event for local comic book artists, comic book stores, cosplay, trading card and role-playing game tournaments, video games, and just “general #$%*&$% awesomeness”. 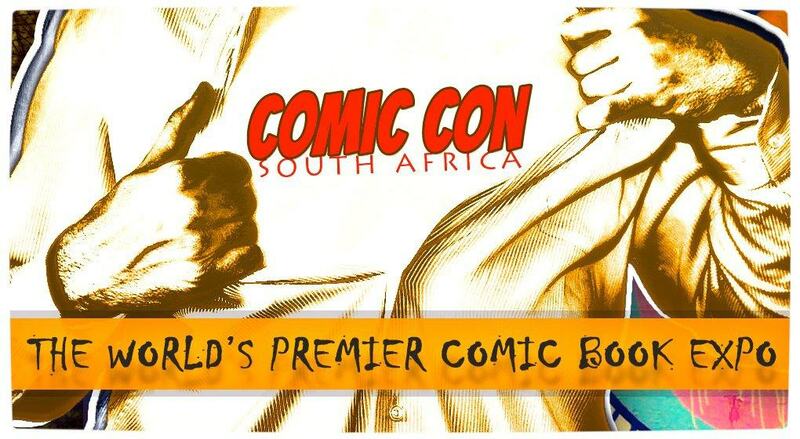 Although the local South African organisers have acquired the rights to use the Comic Con name and to hold the event, it was made clear that each event is its own entity. Truth be told, this is great and very exciting news. Having said that, I am immensely sceptical as to what the event will be like. 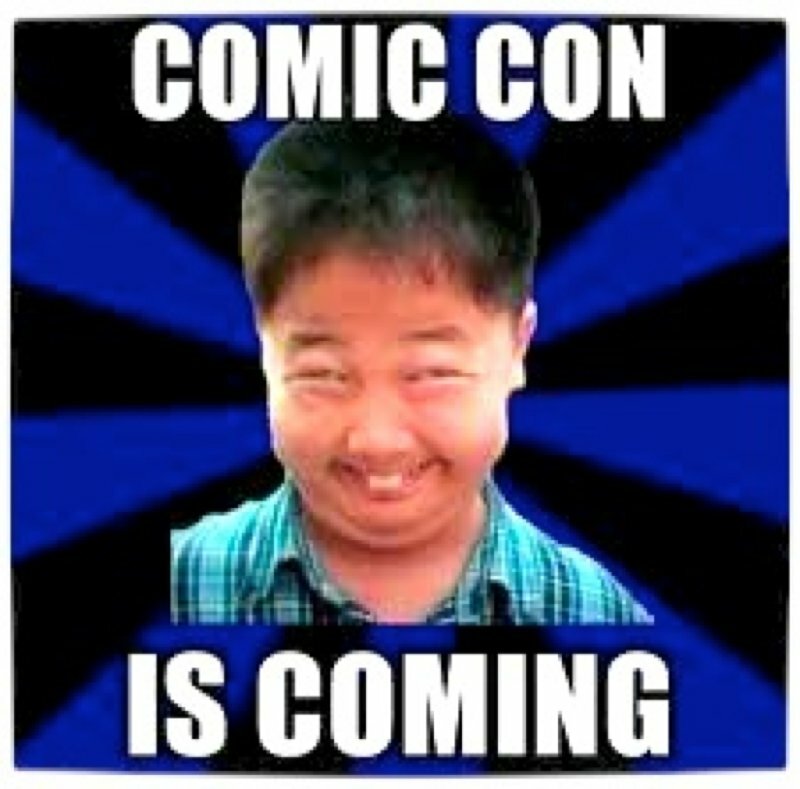 Comic Con South Africa is taking place in three weeks time. Yet, there has been no marketing of any kind to promote the event nor is there a social media presence of any kind. As a result, I cannot help but remain dubious. In my mind, it would have been better to announce the event for 2014 and use this year to garner local and international support for Comic Con South Africa. Either way, the event is happening and I sincerely hope that it will be a great success and not a bittersweet disappointment. Local site My Gaming has embraced its inner ‘Debora Patta’ and continues to excavate new details about the Comic Con South Africa event. Venue: “It’s a house” design space, Green Point, Cape Town. Costs: Day 1 tickets are R50; Day 2 tickets are R200 (R150 for cosplayers); Day 3 tickets are R30. Female cosplayers get free event entrance. Next articleComic Con South Africa: Failure to Launch!